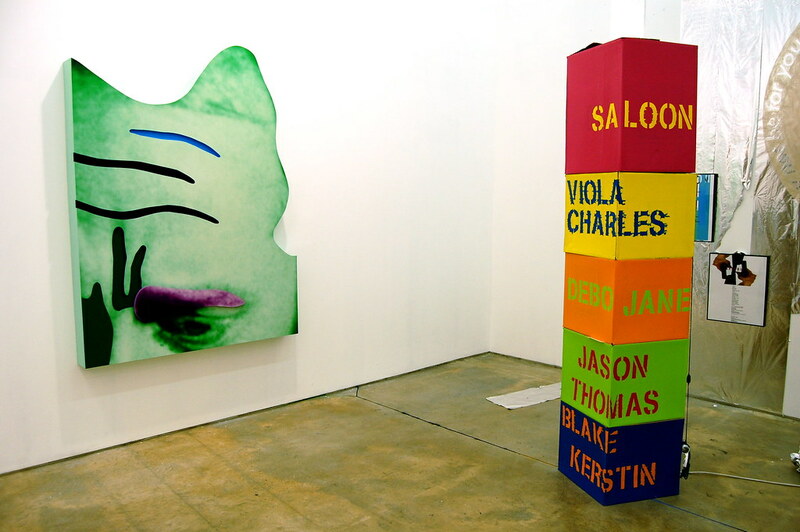 Left: John Baldessari, Raised Eyebrows / Furrowed Foreheads: (Violet Eyebrow and Green Skin), 2008. 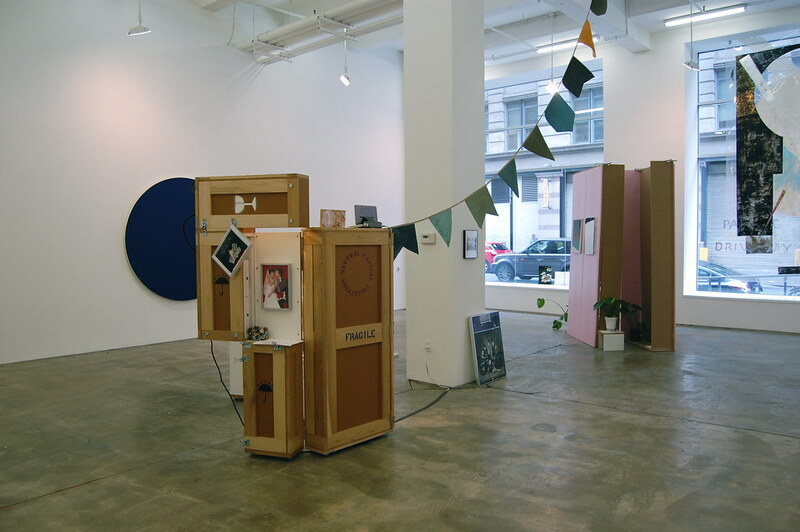 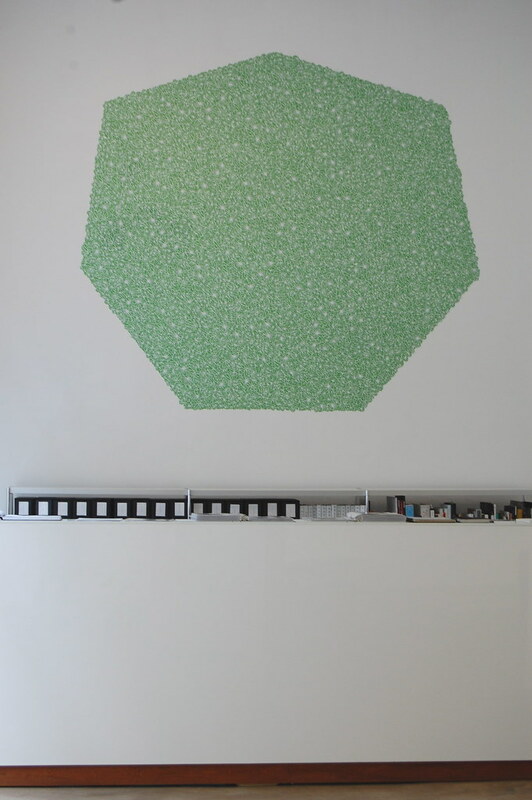 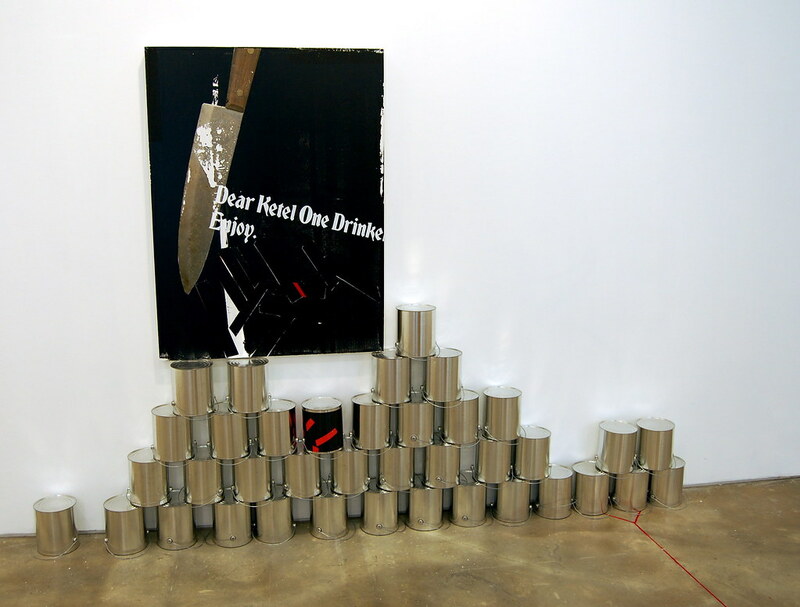 No Bees, No Blueberries [installation view] at Harris Lieberman Gallery. 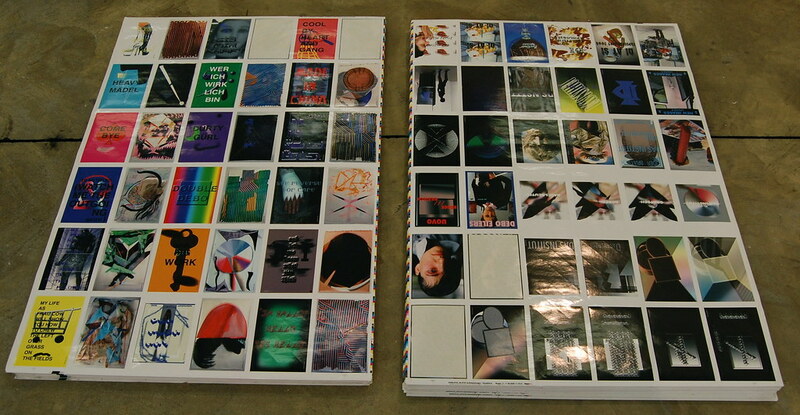 Guyton / Walker, Untitled (from the series: Guyton \ Walker: Empire Strikes Back), 2006. 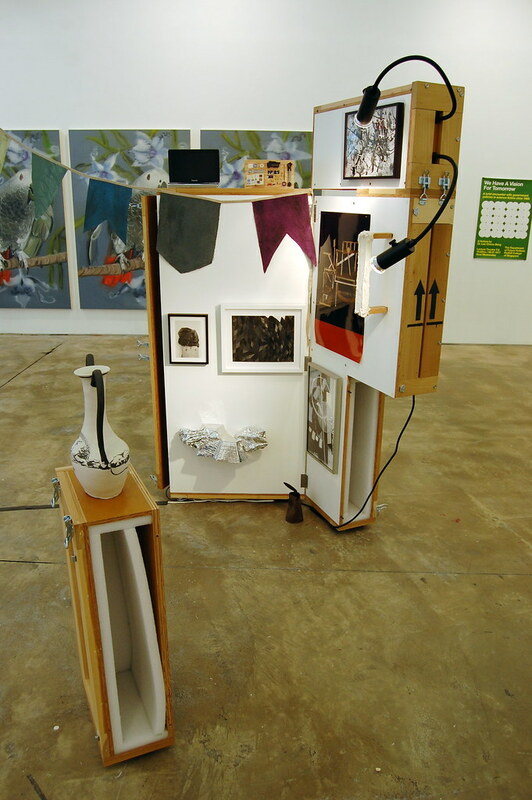 Peter Simensky, Neutral Capital Collection II, 2007. 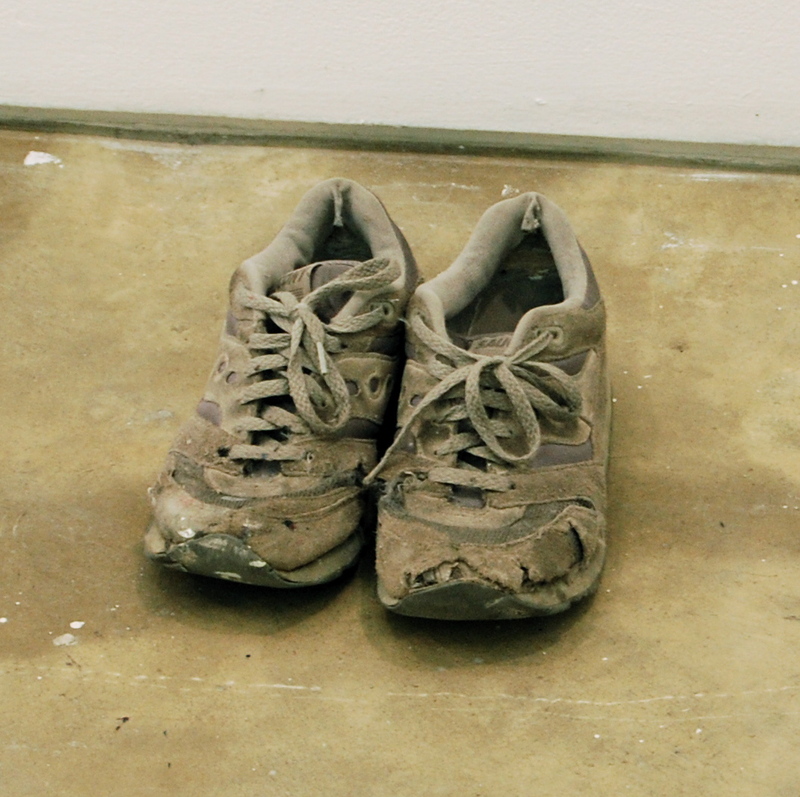 DAS INSTITUT (Kerstin Braestch and Adele Roeder), Untitled, 2008. 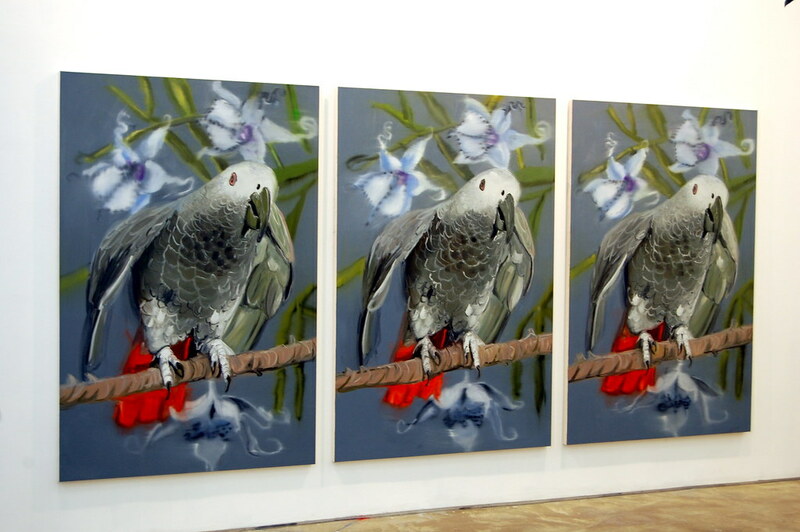 Ann Craven, Hello, Hello, Hello, 2002.